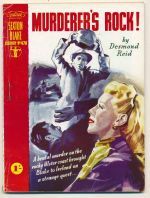 Contains 'Murderer's rock' by Desmond Reid. 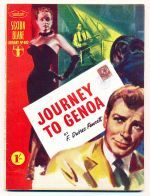 Contains 'Journey to Genoa' by F. Dubrez Fawcett. 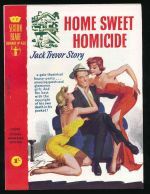 Contains 'Home sweet homicide' by Jack Trevor Story.